The Coffee Cottage is our cosy cottage, perfect for a sharing couple or two single people. The Coffee Cottage is compact and designed to feel spacious. Situated in the middle of flourishing coffee bean plants, this cottage is elegant, and offers comfort, and culture. 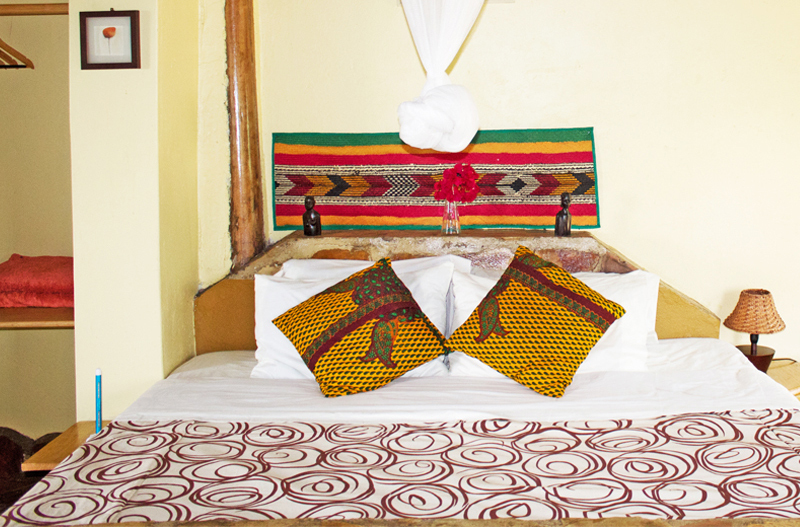 The Coffee Cottage is decorated with handmade crafts, designed by local artisans for Nyore Hillside Village, bringing Africa’s creativity all into one room.